Welcome to The Ginger Factory media site, where you will find the most up to date park information, press releases and images. Content within our media site is provided for local, national and international media, however is not for commercial use. Open 7 days a week, we welcome the media to our park at their convenience, however with the comfort of our guests being our greatest priority, media seeking to photograph or film the park must seek permission from Ginger Factory management before doing so. The 22nd anniversary of the Ginger Flower and Food Festival will be held at the Ginger Factory in January 2018 Dates are yet to be announced. Here is the 2017 Festival Guide which offers an insight on what to expect, and if you’d like a link to our dropbox with all our incredible images and informative media releases, please contact our Marketing Department on 07 5447 8437or send an email. Keep an eye on our Festival Website Page and Facebook page to stay up to date with all of the latest information. Open daily with free admission, the iconic Ginger Factory is one of the Sunshine Coast’s most popular tourist attractions. Offering educational tours, fun rides, great shopping, a fantastic café featuring modern Australian cuisine and surrounded by tropical gardens, it is the perfect place to experience the authentic taste of Queensland. Open daily with free admission, the iconic Ginger Factory is one of the Sunshine Coast’s most popular attractions. With so much to discover, taste, see and do, it’s the perfect year round destination. Learn about the paddock to plate story of processed ginger, explore the fascinating world of Golden Italian bees, go Overboard on a water voyage around the world or relax in open air carriages on Moreton, as you meander through beautiful tropical gardens. Offering great shopping and a fantastic café featuring modern Australian cuisine, The Ginger Factory is the perfect place to experience the authentic taste of Queensland. Open daily with free admission the iconic Ginger Factory is one of the Sunshine Coast’s most popular tourist attractions. Discover our story of ginger from paddock to plate and see how Buderim Ginger have become the largest processor of ginger in the world. 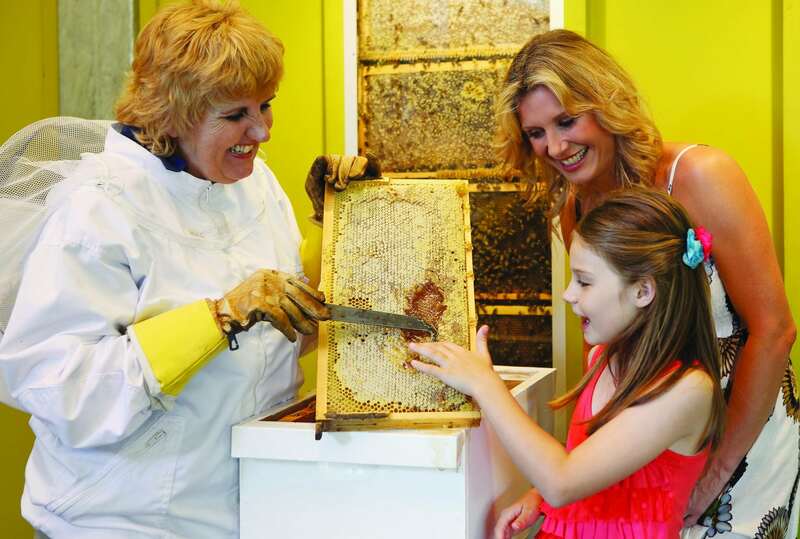 Experience the fascinating world of bees with our live bee show then taste our sensational varieties of honey. 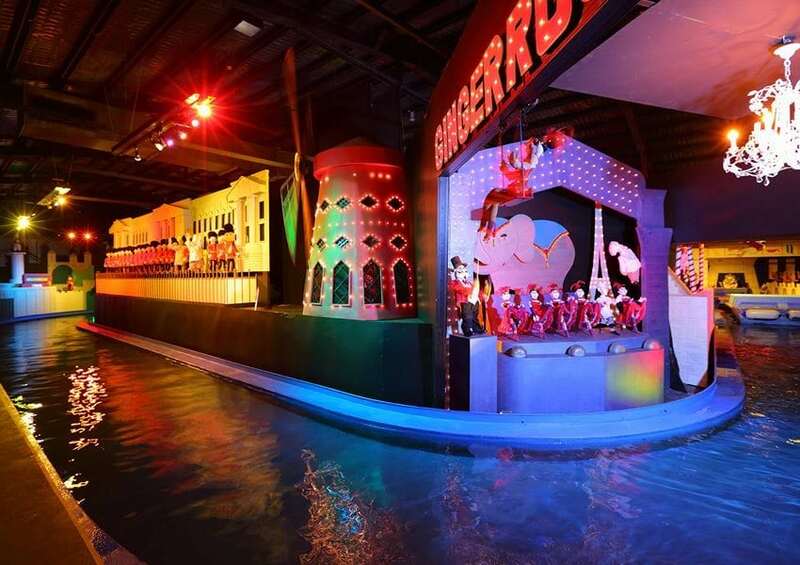 Go Overboard with the gingerbread man as you set out on an exciting water voyage visiting hundreds of puppets from every port of the world. 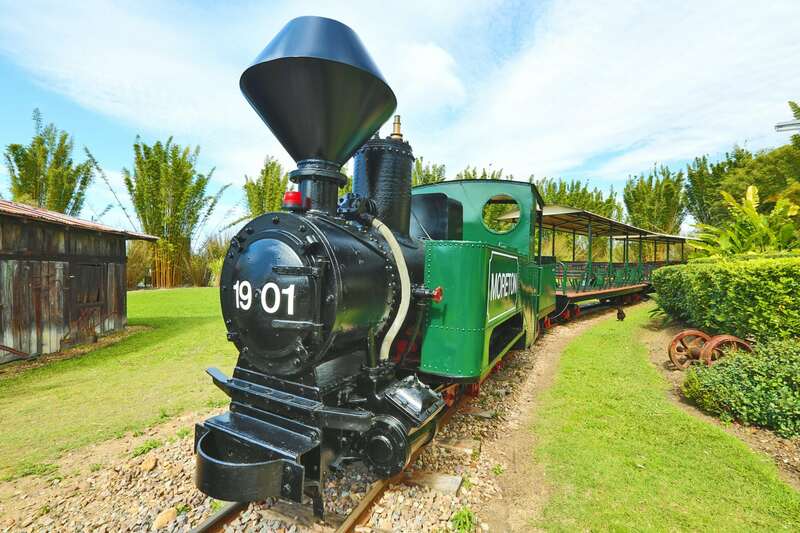 Ride Moreton our 100 year old Ginger train as you relax in our open air carriage and enjoy our beautiful gardens. 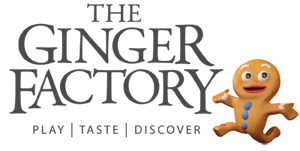 The Ginger Factory is the perfect place to experience the authentic taste of Queensland with great shopping along with a fantastic café featuring modern Australian cuisine surrounded by acres of beautiful tropical gardens & walks.